Lockout Garage door’s professionals available 24×7 hours for garage door opener repair. Our professional technician can install, Replacements and Upgrades spring, openers and Cables throughout San Diego. A lot of things that can reason a garage door opener to malfunction, the main reason are misalignment .If you have any types of garage door opener problems contact us any time. If you are thinking about new installation, we will help you to choose right opener for your garage according to your need and ensuring safety and reliability. If your garage door is installed more than a decade ago, surely it is the time to go with the updated technology for your garage door opener as it is difficult to continue with the old garage door opener repair with the perspective of safety. The garage door openers provided by us are made up of sophisticated technology. And the new garage door openers have revised safety features which are the most important prerequisite of the garage doors. So, contact us to get the featured garage door opener and we will make sure that none of our customers get disappointed after hiring our garage door opener repair services in San Diego as we take care of your safety necessities. As there is a wide range of garage door openers available equipped with newer modern features, it is obvious for a customer to get confused when selecting the right one for their garage. But no need to be worried as Lockout Garage Doors have professionals who will suggest you in picking up the best suitable alternative garage door opener for you. We are working in this field for the long time period and you will get 100% satisfaction when you will decide to contact us. The doors provided by us are manufactured with the best quality of material and special designs are carved on them to make them attractive. The paint colors of the garage doors can be chosen by the customers and we will provide the doors with best paint colors. Lockout Garage Doors provide the trustworthy garage door opener repair services without delay and also in the emergency hours, so need not to think what the time is if your garage door opener need repairing. We have a huge list of loyal customers and the reason behind his faith in us is our unfailing garage door services.The team of professionals who work for our company does the whole work on time. 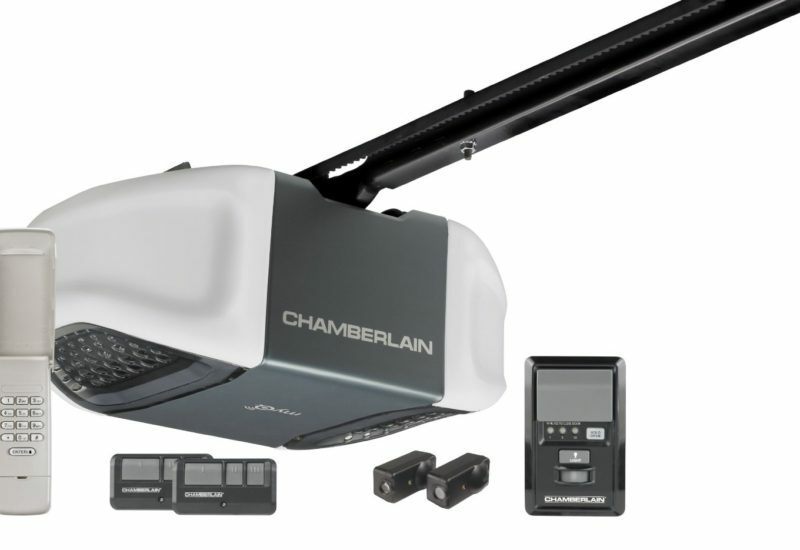 Thus, if you want to get the best services of garage door opener repair, then you can choose to connect with our company instantly. Our garage door technicians are well skilled in the various brands and models of garage door systems and have comprehensive knowledge and expertise to find the garage doors problem and handle it professionally on budget. If you have any problem or questions about garage door openers call at (858) 481-3123 today or mail lockoutgarage@hotmail.com representative will respond quickly. When it comes to hiring a company for getting the best services, then the customers might doubt about the services provided by the company. That’s the reason due to which we have provided the best services to our customers along with the warranty. We are proudly service your local and trusted garage door experts in the San Diego and surrounding areas including Allied Gardens, Balboa Park, Barrio Logan, Bay Park, Bay terrace, Bonsall, Carlsbad, Carmen Mountain, Carmel Valley, Chollas View, Chula Vista, City Heights, Clairemount Mesa, Coronado, Del Cerro, Del Mar, East County, El Cajon, Encinitas, Escondido, Fallbrook, Golden Hill,Grant Hill, Grantville, Hillcrest, Kearny Mesa, Gardens, Kensington, Lake Murray, Lake side, Lemon Grove, La Jolla, Linda Vista, La Mesa,Logan Heights, Loma, Portal, Mira Mesa, Mission Beach, Miramar, Mission Gorge, Mission Hills, Morena, Mission Valley, Mountain View, North Park, Normal Heights, North city, Oak Park, Ocean Beach, Ocean Crest, Oceanside, Old Town, Otay Mesa, Pacific Beach, Palm City, Paradise Hills, Point Loma, Poway, Ramona, Rancho, Penasquitos, Rancho San Diego, Rancho Santa Fe, Rancho Bernardo, Sabre, Springs, Santee, San Ysidro, Serra Mesa, Sherman, Heights, San Marcos, Skyline, Scripps Ranch, Solana Beach, Sorrento Valley, South Park, Southcrest, Spring Valley, Sunset Cliffs, Talmadge, Tierrasanta, Torrey Pines, University City, University Heights,Vista, Valencia.